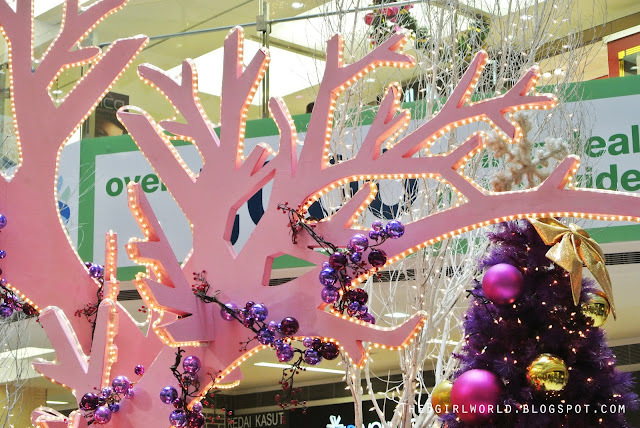 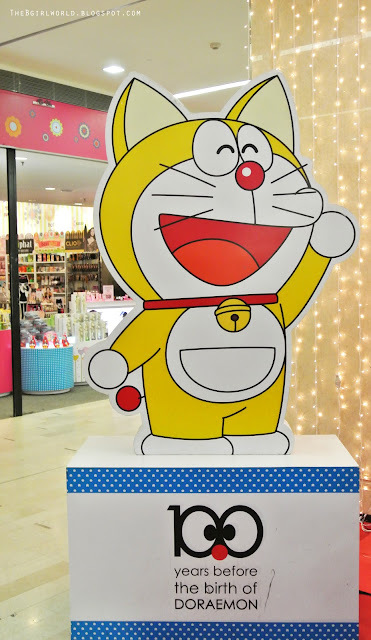 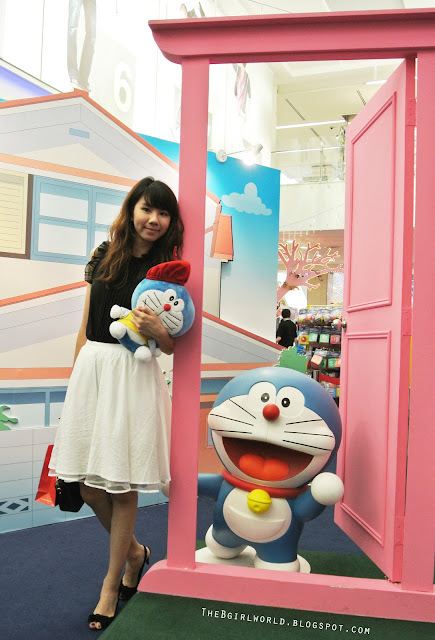 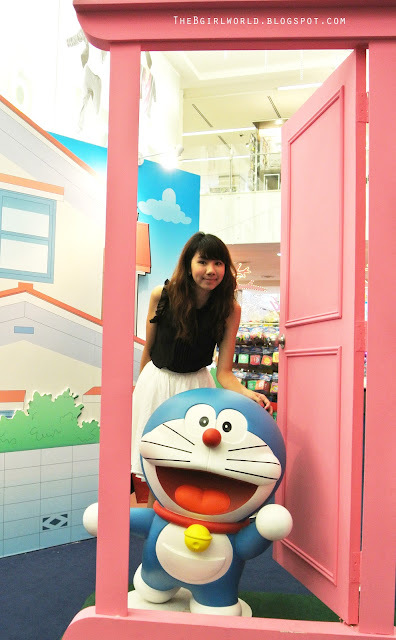 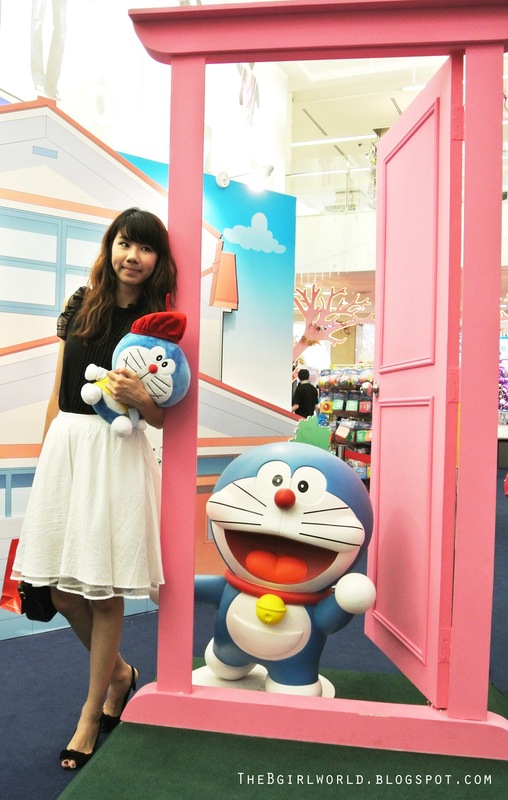 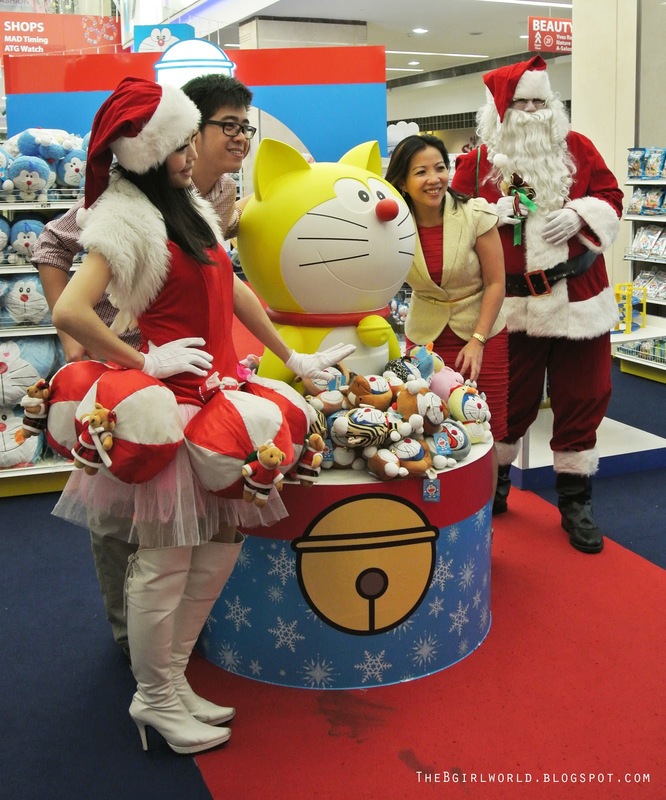 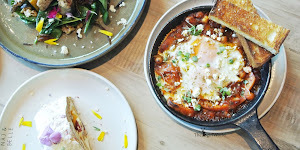 Comes celebrates a pop up christmas with Doraemon! 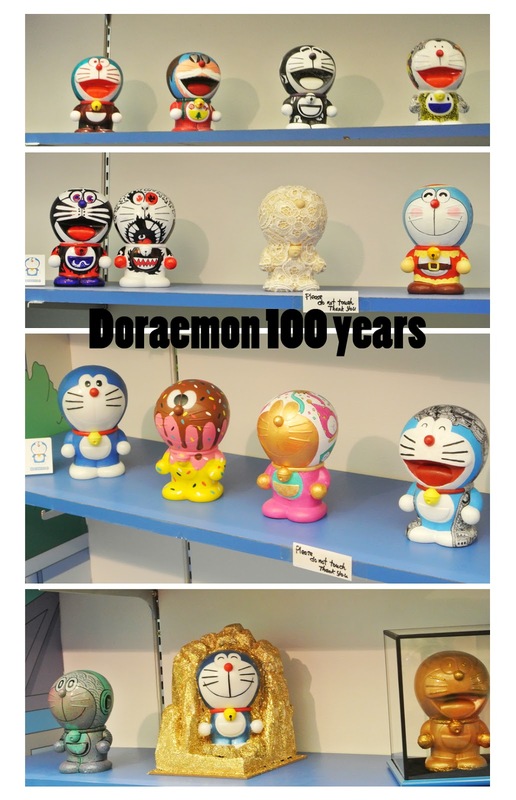 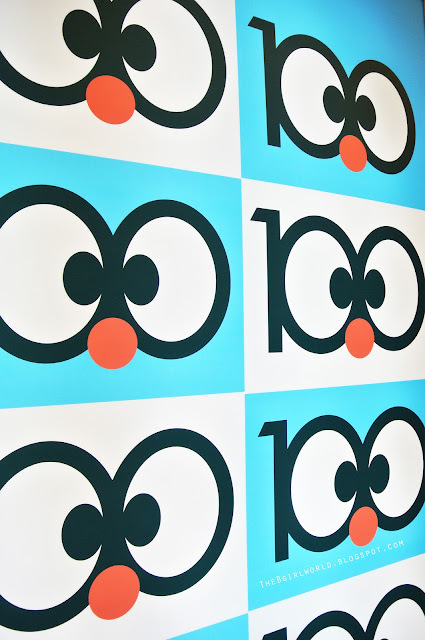 Yes , Doraemon is 100 years old! 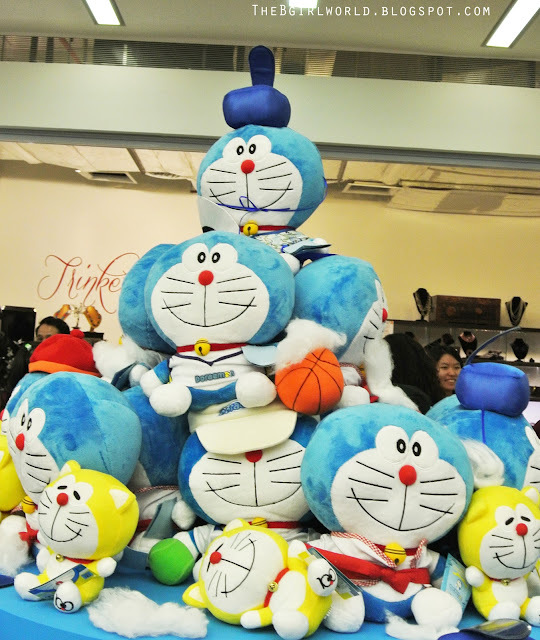 There are more than 100 units of Doraemon pop up displays launching at Fahrenheit88. 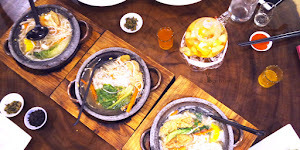 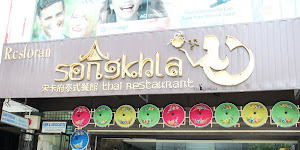 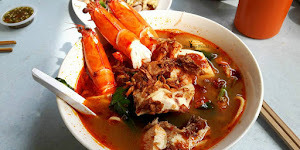 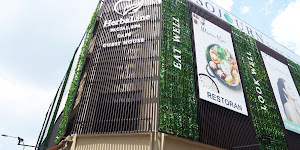 This is a place i can recommend to you for celebrating or do some shopping for your Christmas. 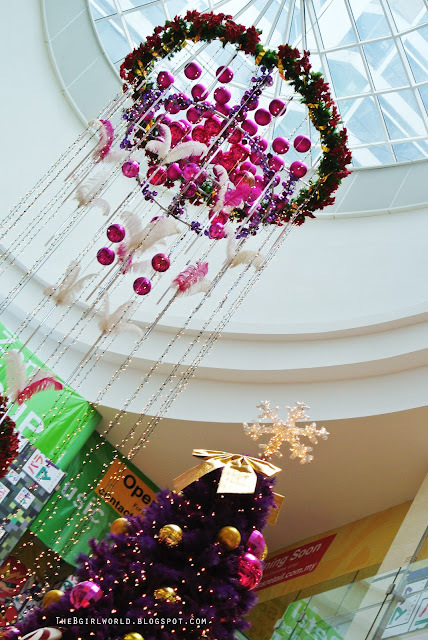 Gear up for the holiday mood now and step in to a whirlwind of Christmas festivities at Fahrenheit88 from now on until 1st of January 2013! 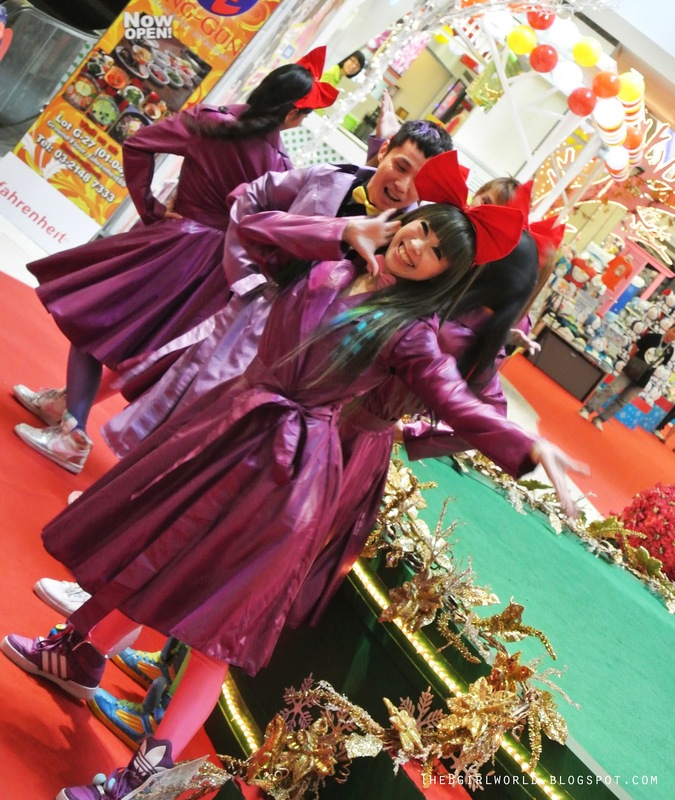 They brings Doraemon, Santa, Carolers and more to embrace this warmth, jolly good time and excitement with all of you. 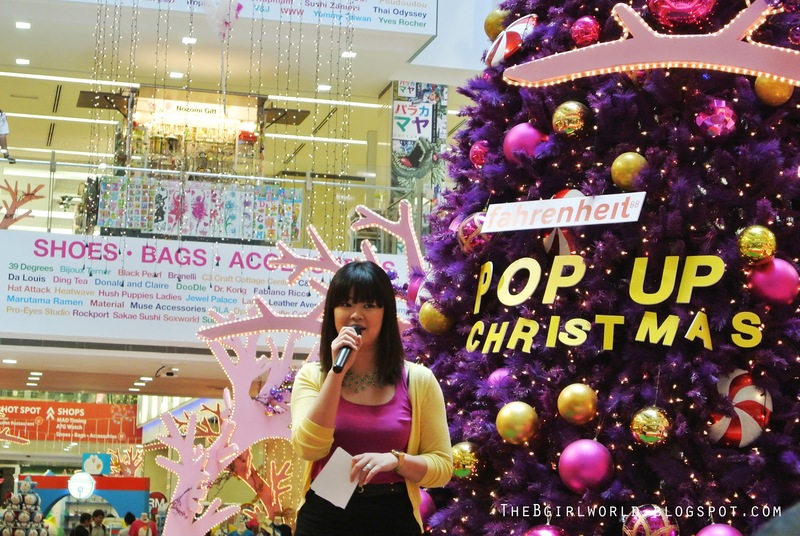 Miss Kung Suan Ai , the Director of Marketing Pavilion KL was giving welcome speeches. 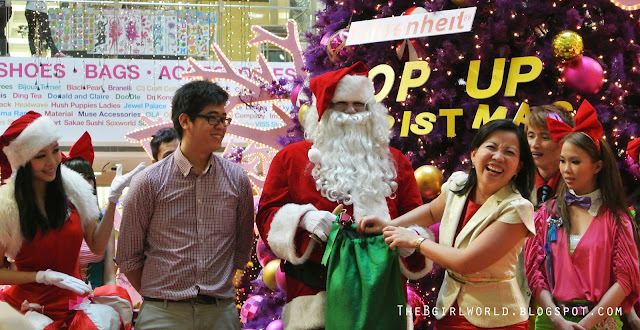 Santa Claus wants to give a surprise. Let's guess what is in the green bag? 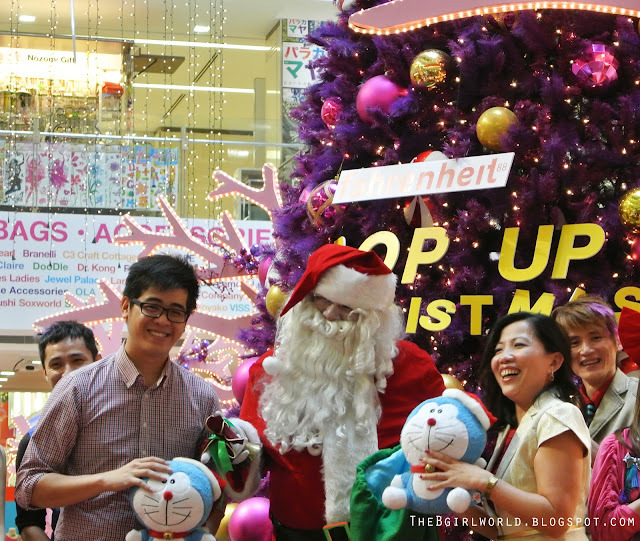 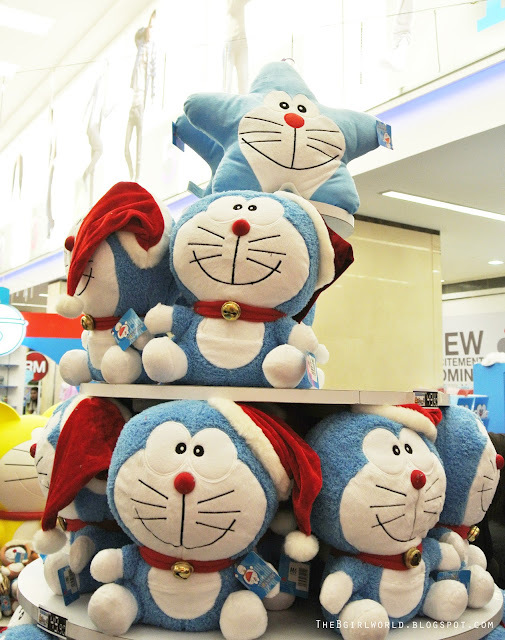 Doraemon Pop Up store with official Doraemon 100 years celebration merchandise and christmas gifts at the Ground Floor Concourse. 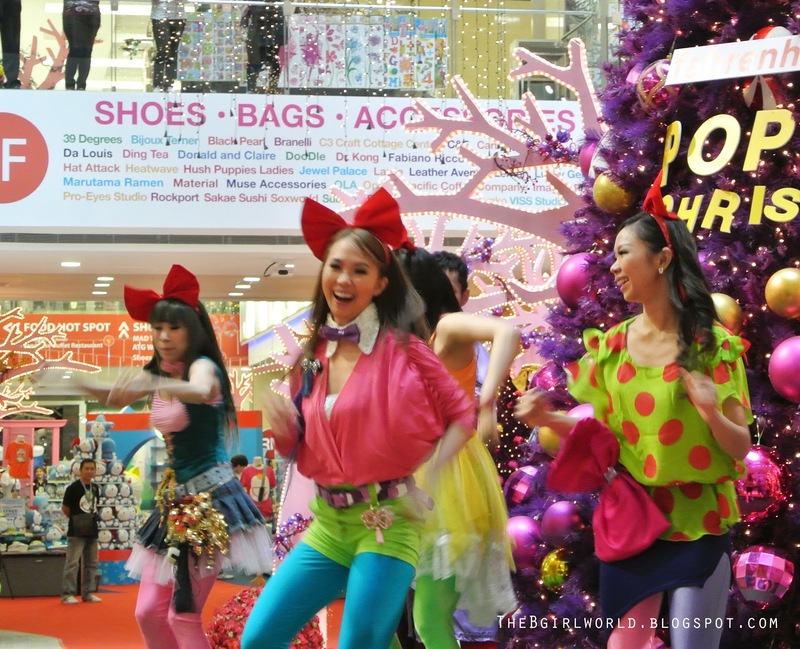 There will be a series of "Eye-popping promotions" this 1Malaysia Year End Sale with great discounts and privileges for shoppers to shop to their heart's desires. 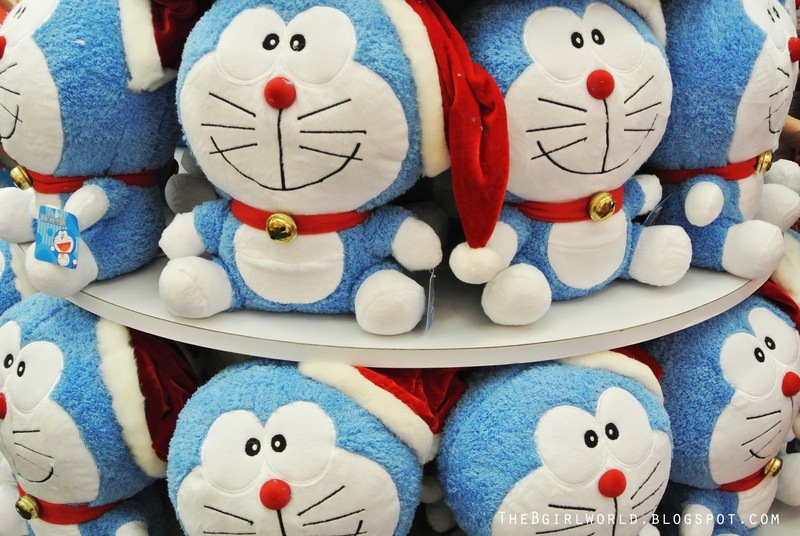 Doraemon in different costume.Which one do you like it? 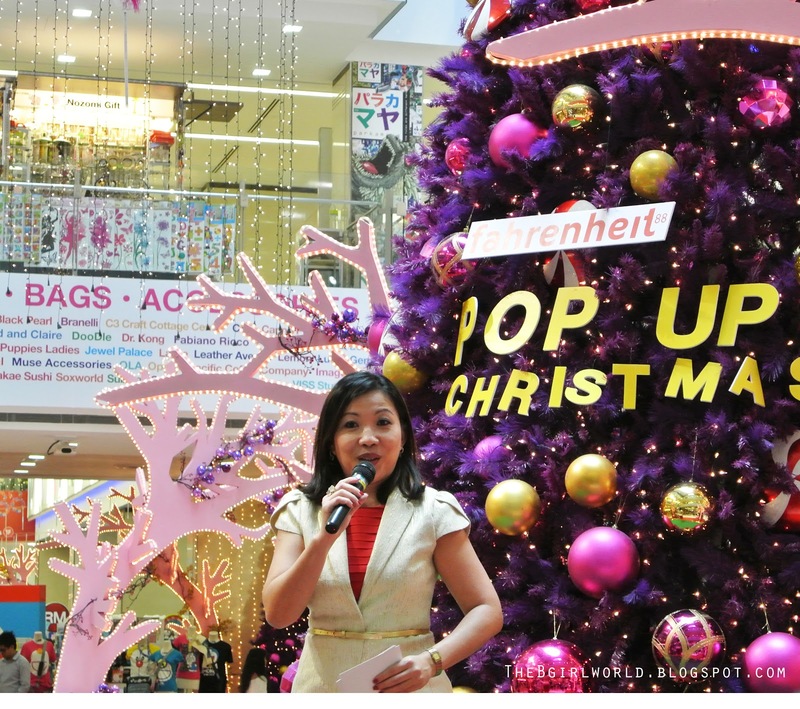 There are a lots of christmas performances happening in Fahrenheit88.Here is the schedule .